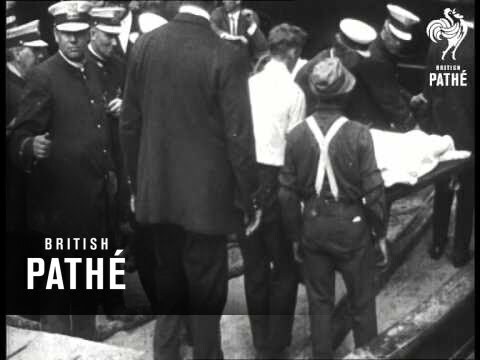 On this day in 1915, the steamer Eastland overturns in the Chicago River, drowning between 800 and 850 of its passengers who were heading to a picnic. The disaster was caused by serious problems with the boat’s design, which were known but never remedied. 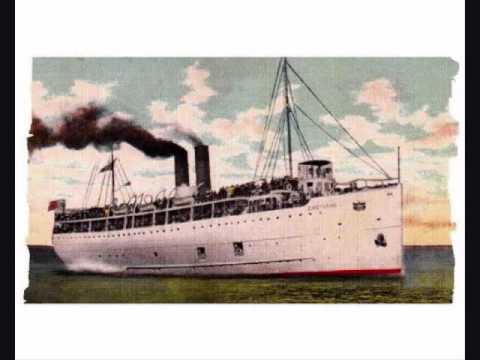 The Eastland was owned by the St. Joseph-Chicago Steamship Company and made money ferrying people from Chicago to picnic sites on the shores of Lake Michigan. When the Eastland was launched in 1903, it was designed to carry 650 passengers, but major construction and retrofitting in 1913 supposedly allowed the boat to carry 2,500 people. That same year, a naval architect presciently told officials that the boat needed work, stating unless structural defects are remedied to prevent listing, there may be a serious accident. On July 24, employees of Western Electric Company were heading to an annual picnic. 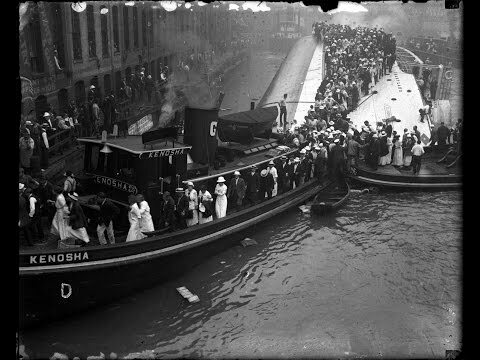 About 7,300 people arrived at 6 a.m. at the dock between LaSalle and Clark streets to be carried out to the site by five steamers. While bands played, much of the crowd—perhaps even more than the 2,500 people allowed—boarded the Eastland. Some reports indicate that the crowd may also have all gathered on one side of the boat to pose for a photographer, thus creating an imbalance on the boat. 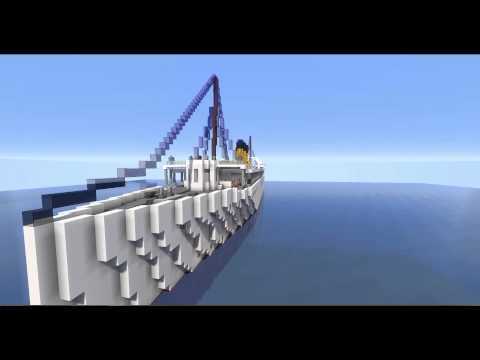 In any case, engineer Joseph Erikson opened one of the ballast tanks, which holds water within the boat and stabilizes the ship, and the Eastland began tipping precariously. Some claim that the crew of the boat jumped back to the dock when they realized what was happening. 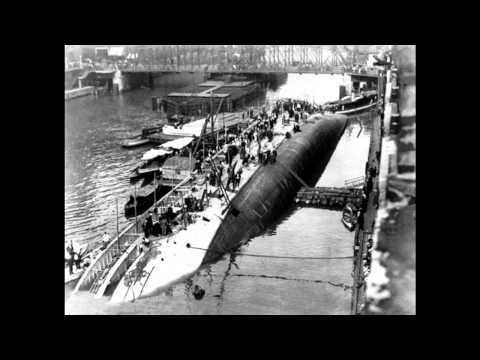 What is known for sure is that the Eastland capsized right next to the dock, trapping hundreds of people on or underneath the large ship. Rescuers quickly attempted to cut through the hull with torches, allowing them to pull out 40 people alive. More than 800 others perished. Police divers pulled up body after body, causing one diver to break down in a rage. The city sent workers out with a large net to prevent bodies from washing out into the lake. Twenty-two entire families died in the tragedy. Most of the corpses were taken to the Second Regiment Armory, which is now home to Harpo Studios and The Oprah Winfrey Show. Some of the show’s employees have claimed that the studio is haunted by ghosts of the Eastland disaster. The Eastland was pulled up from the river, renamed the Willimette and converted into a naval vessel. It was turned into scrap following World War II. All lawsuits against the owners of the Eastland were thrown out by a court of appeals and the exact cause of the tipping and subsequent disaster has never been determined.